Cardiac Science presents a full line of high-quality defibrillation products for higher survival rates in victims of sudden cardiac arrest (SCA). 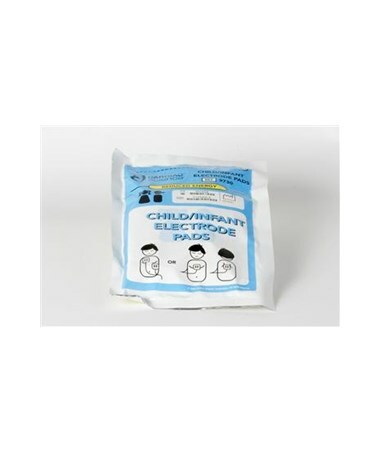 Their pediatric defibrillation electrode pads are convenient and non-polarized so that either pad may be placed in either position on the patient, speeding the rescue process. The pads are specially designed to provide lower energy levels for pediatric patients up to eight years of age or 55 pounds. 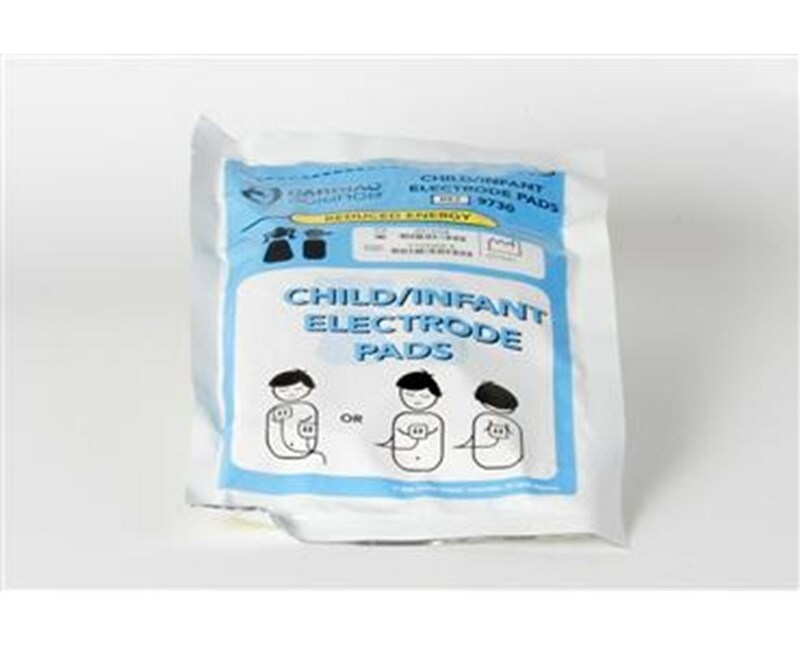 The latex-free, disposable leads-out pads are sealed in a hygienic pouch with illustrations depicting proper anatomical placement. The AHA suggests that AED owners have at least two sets of electrodes on hand at all times; one pre-connected to the device, and a spare.